When Whitney Houston was 16, she met Robyn, the woman who would become her best friend. 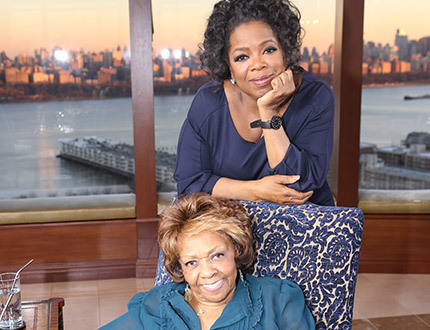 From the start, Whitney’s mother, Cissy, says she was critical of their relationship. For years, rumors persisted that Robyn and Whitney were involved in a romantic relationship—something both women repeatedly denied. Now, Cissy addresses the speculation and reveals why she wouldn’t have condoned a lesbian relationship.